Margaret Evans (1855- ) who was baptised in Conwyl Cayo on 21st August 1855 as their illegitimate daughter. Mary's address was given as Pantadam. Margaret was probably the servant at Pantadam in 1871 with Mary's sister Gwenllian. Daniel Evans (1858- , born Llanfairarybryn) was with his grandparents at Pantadam in 1861 and a 12-year-old coal miner in Aberdare in 1871. By 1901, Daniel Evans was alone in Bridge Street working as a hairdresser. In 1911 he was an inmate in Merthyr Tydfil workhouse. William Evans (c.1859, born Llanfairarybryn) was a doorkeeper underground in Aberdare in 1871, a coal miner at Yew Street in 1881. Mary Evans (c.1868) born Aberdare. Rachel Evans (c.1871) born Aberdare. 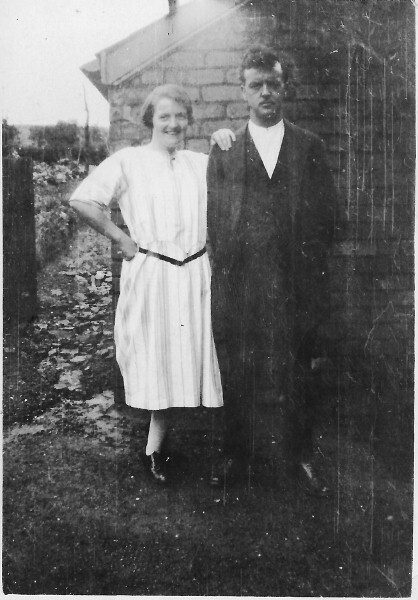 Ernest George Edwards (10 April 1900-1965) who married Hannah Moore (9 March 1900 - ). They had children including Teresa Edwards (15 January 1932-1976). They were at 28 Tenth Avenue, Merthyr Tydfil in 1939 when Ernest was a general labourer. Frederick Oswald Edwards (23 August 1912-1986, died Torbay, Devon). John Williams (c.1836- ) Shown as 15 in the 1851 census. 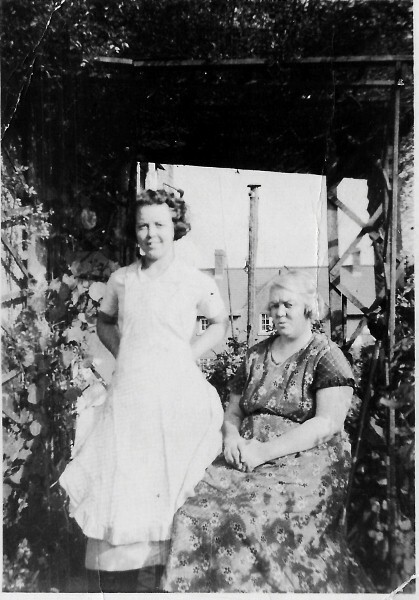 Elizabeth Ann Davies (1894-1949) born Abercanaid, died Gwaun Cae Gurwen. She married Arthur Price (1890-1951) and had a number of children. 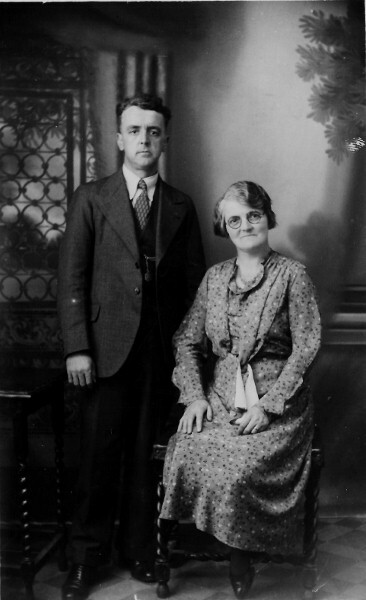 See The family of Arthur and Annie Price. 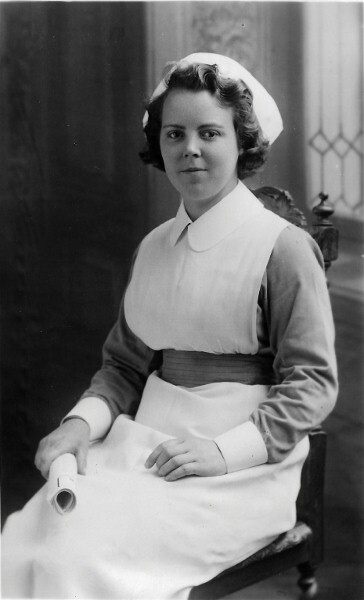 Gwenllian Davies (1895-1964) born Abercanaid, died on June 24 1964 in Swansea Hospital while resident at 27 Abernant Road, Cwmgors. She was a milkmaid on the 1911 census. 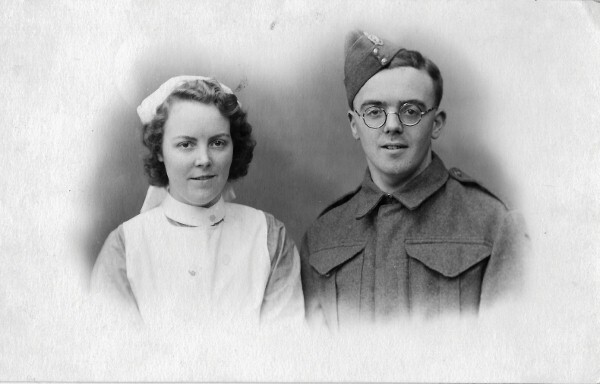 She married collier Daniel Rees (1893-1968) and had May Rees (1918-1941) and Glyndwr Rees (1919-1978) in Cwmgors. Both died unmarried and without children. May apparently had meningitis when she was a nurse at a Swansea hospital. Gwilym Davies (1902-1982). He married Doris E. Williams (1910-2007) (see obituary) August 29 1931. They were medical missionaries in Cameroon, West Africa before returning to the Waukesha, Wisconsin area. They had five daughters. Evan Bowen Davies (1904-1979), physician. Married dentist Margaret Mary McFarlane (1911-1967) June 21 1938. They had 5 children. Llewellyn A Davies (1908-1992, died Long Beach, Los Angeles, California). 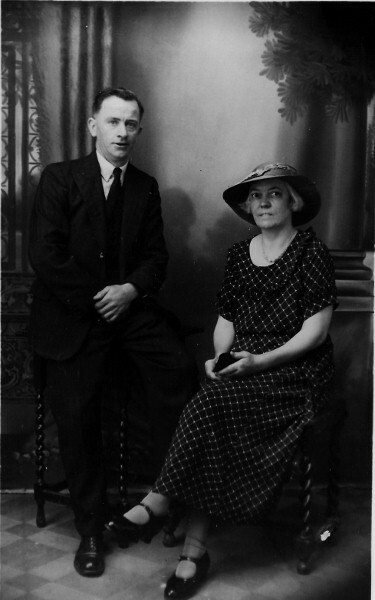 Married Margaret Jane Morris (1909-2007) on June 27 1935. John Davies (1870- ) also with Lewis Davies. On 1871 census aged 5 months at Panatadam, Cayo. 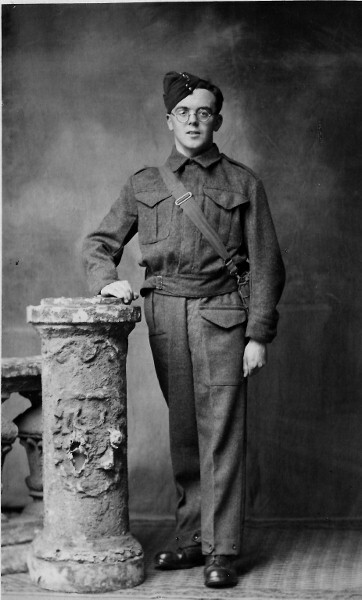 Lewis Davies had another John with his second wife, suggesting that this John Davies died young. Hannah Mary Davies (1872- ). On 1881 census as a granddaughter aged 8 with grandparents John and Ann Pugh in Cayo. After Gwenllian's death, Lewis Davies married Anne Pugh (1852-1918) in 1875 and had a number of other children. The Davies family emigrated to Waukesha County, Wisconsin, USA and are recorded in Welsh Pioneers of Waukesha County. Mary Williams did not go with them. I gydfyw er gwell ac er gwaeth. Tra fyddont hwy byw yn y byd.